Gap Fire Company, 802 Pequea Ave.
Rawlinsville Volunteer Fire Company, 33 Martic Heights Dr. 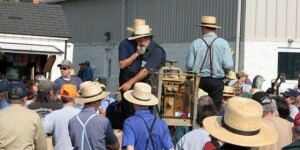 Items to be sold include: Lawn equipment, building materials, crafts, horses, antiques and both new and used furniture. Plenty of food available for purchase. Starts at 9:00 am This event happens on the second Saturday of April every year. 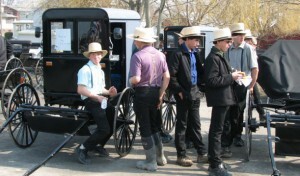 Mud sales are a unique Lancaster County tradition to raise funds for local volunteer fire companies. See our schedule of Lancaster County Mud Sales for the whole year.